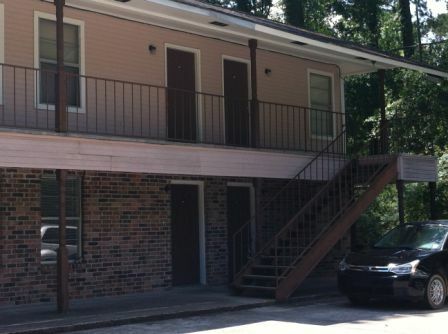 OAK RUN Apartments is located at 3000 North Oak Street (1.5 miles from SLU) in a quiet location . 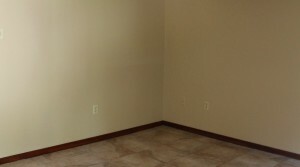 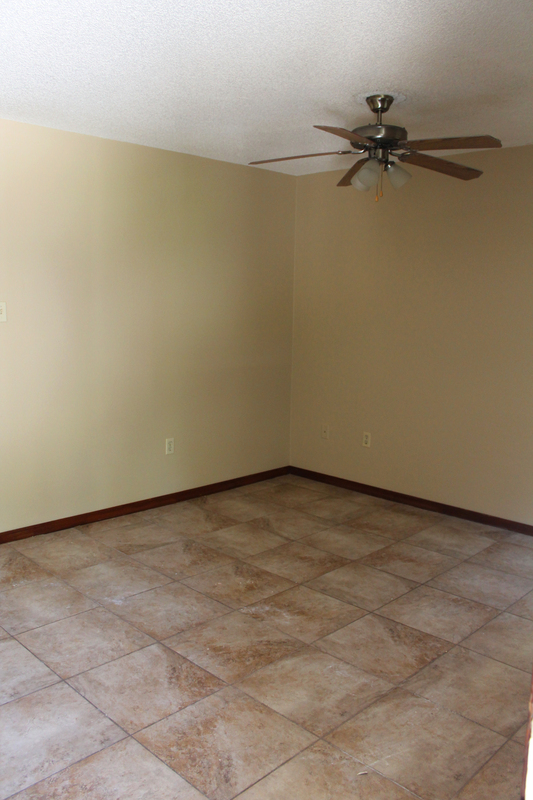 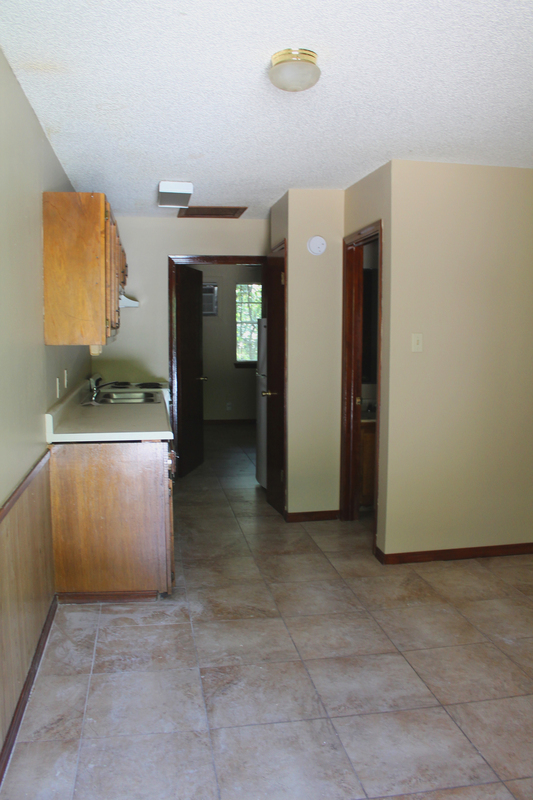 Many apartments are newly renovated with ceramic tile flooring. 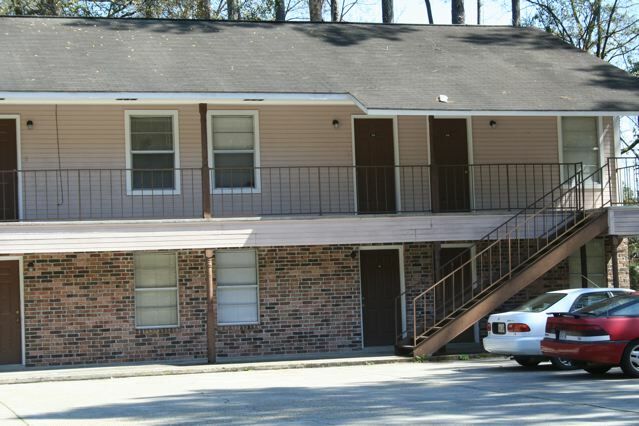 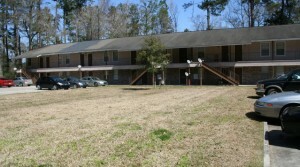 All are 1 bedroom apartments with a Laundromat on site for our tenants use. 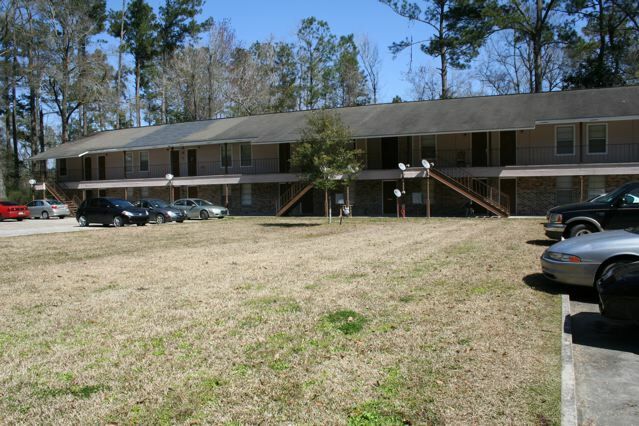 Oak Run is a quaint and relaxing community located next to North Oak Park (park includes 4.5 Mile paved running/walking track and two ponds).